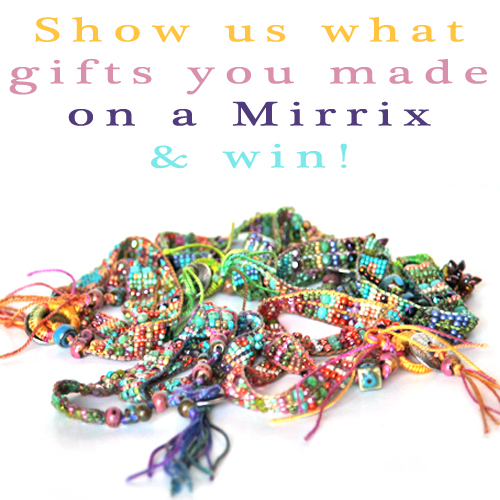 We want to know what gifts you are making/have made this holiday season on your Mirrix! 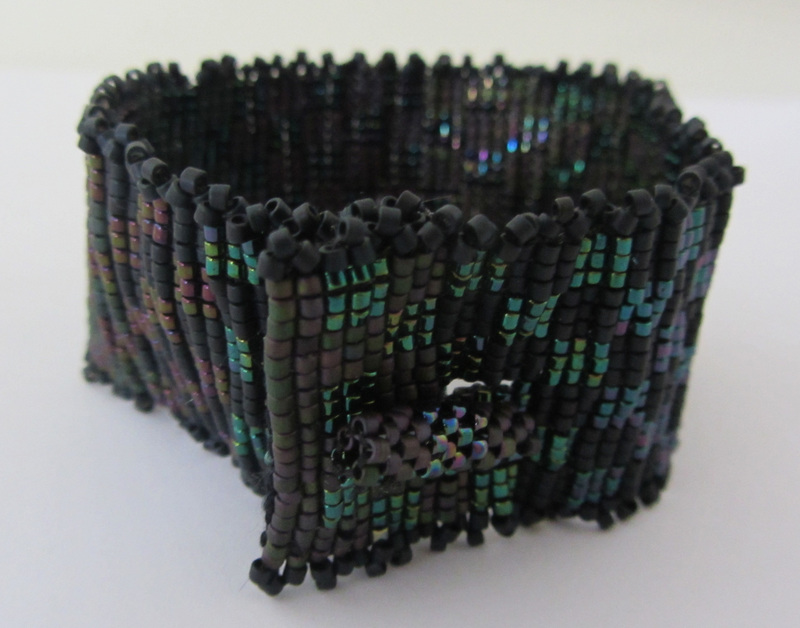 Submit pictures of and information about an original piece you made on a Mirrix Loom (pieces cannot be based off a pattern or design made by or purchased from anyone else). One (1) picture of the finished piece is required (.jpg or .gif format, at least 200 x 200 pixels), but you can submit as many as five (5) pictures. 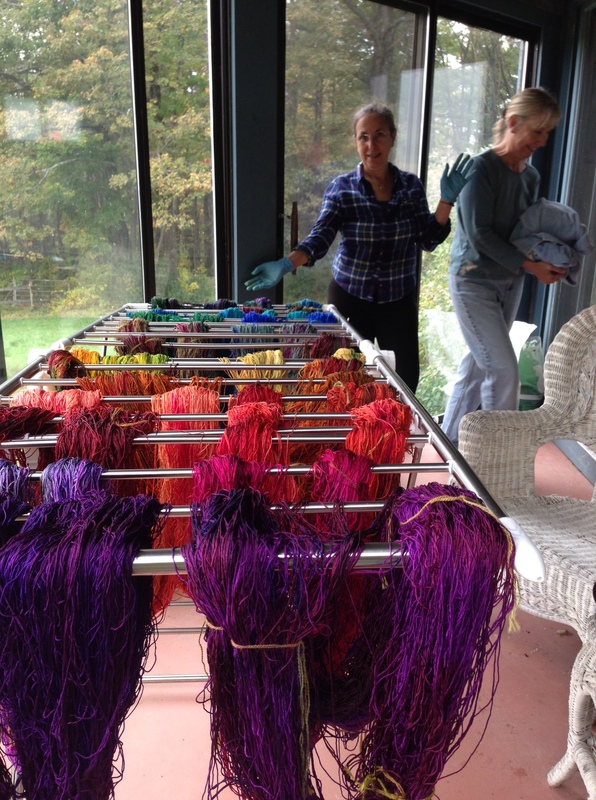 At least one (1) picture of the piece on the loom is encouraged. Include some basic information about your piece including the size, use, materials and why you think it makes a good gift. We will be posting submissions as we get them as inspiration and some will go in our “Your Work” gallery! 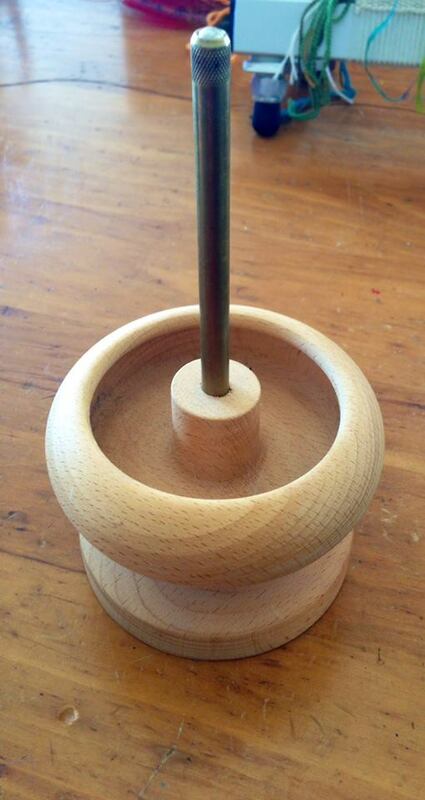 Get your gift-making on! How to Enter: Email elena@mirrixlooms.com with (a) picture(s) and a description of your piece (like described above) as well as your FULL name, email address and mailing address. Email subject must be: Gift Made on a Mirrix. All entries must be submitted by midnight December 31st, 2013. How to Win: Claudia Chase and Elena Zuyok will choose the winning entry based on originality (25%), creativity (50%), complexity (10%) and use of color (15%). Quality of pictures and description of the gift will also contribute to the final choice. 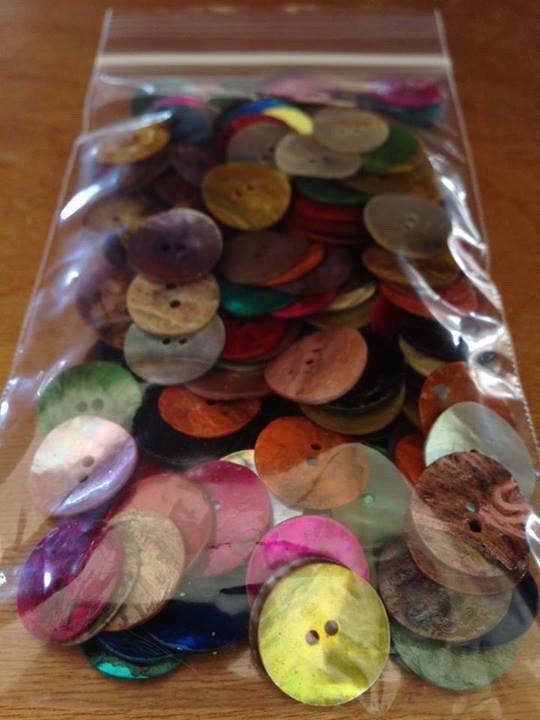 The Prize: 24 bobbins of silk and gold ($115 value) or a $100 gift certificate to be applied to a purchase of $200 or more (the winner can choose). Gift certificate is valid for 1 (one) year after it is received. NO PURCHASE NECESSARY. A VALID E-MAIL ADDRESS IS REQUIRED. 1. 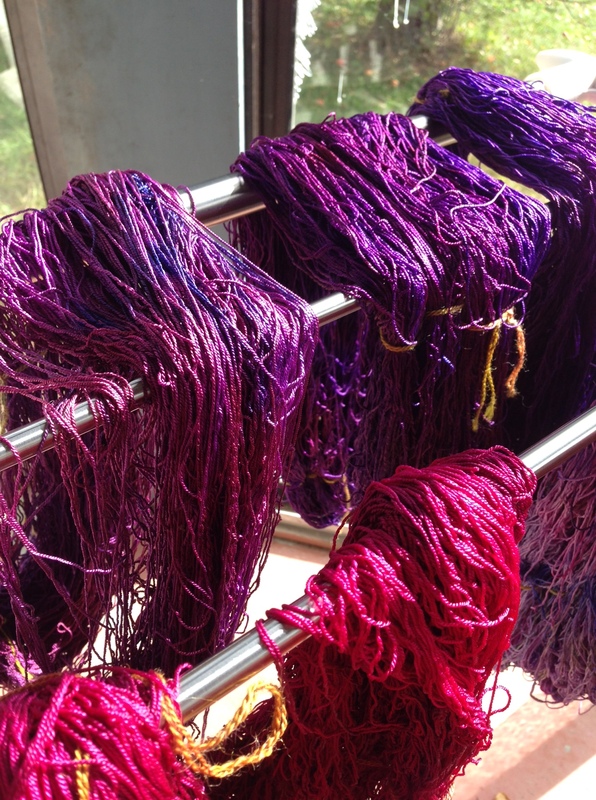 ELIGIBILITY: Employees, officers and directors (and their immediate families) of Mirrix Tapestry & Bead Looms, their respective parents, subsidiaries, affiliates, agencies are not eligible. 2. Any winner outside of the continental USA must pay for shipping. 3. By submitting an entry, contest participants are assuring that all work done is their own and no copyrighted material is being used. Pieces must be original. They cannot be based off a pattern or design made by or purchased from anyone else. 4. Entry Restrictions. Limit one (1) entry per person. Entrants must be over the age of 18. 5. FORCE MAJEURE. If, for any reason, the contest (or any part thereof) is not capable of running as planned by reason of computer virus, bug, system malfunction, tampering, unauthorized intervention, fraud, technical failures, fire, flood, storm or other natural cataclysm, riot, strike, civil commotion, governmental regulation or any other causes beyond the control Mirrix Tapestry & Bead Looms which, in its sole opinion, corrupt or affect the administration, security, fairness, integrity or proper conduct of the contest (or any part thereof), Mirrix Tapestry & Bead Looms reserves the right at its sole discretion to cancel, terminate, modify or suspend the the contest and select the prize winner in a manner which is fair, equitable and in accordance with these Official Rules. 6. By entering this contest, participants agree that their entry can be shared and posted publicly by Mirrix Looms on their website, blog, Facebook, Twitter, Pinterest and other social sharing sites and can be used in any Mirrix advertising. 7. DISPUTE RESOLUTION/GOVERNING LAW. To the fullest extent permitted by law, by participating in the contest, you agree that: (a) any action at law or in equity arising out of or relating to these Official Rules or this contest shall be filed exclusively in the federal or state courts of Hillsborough County, New Hampshire and you hereby consent and submit to the personal and exclusive jurisdiction of such courts for the purposes of litigating any such action; (b) any such action shall be resolved individually, NOT as part of a class action; (c) any claims/judgments/awards shall be limited to actual out-of-pocket costs incurred (if any), but NOT attorneys’ fees. These Official Rules and this Sweepstakes shall be governed by the internal, substantive laws of the State of New Hampshire. 8. Any entry may be denied and any entrant may be disqualified based if seen fit by Mirrix representatives. 9. 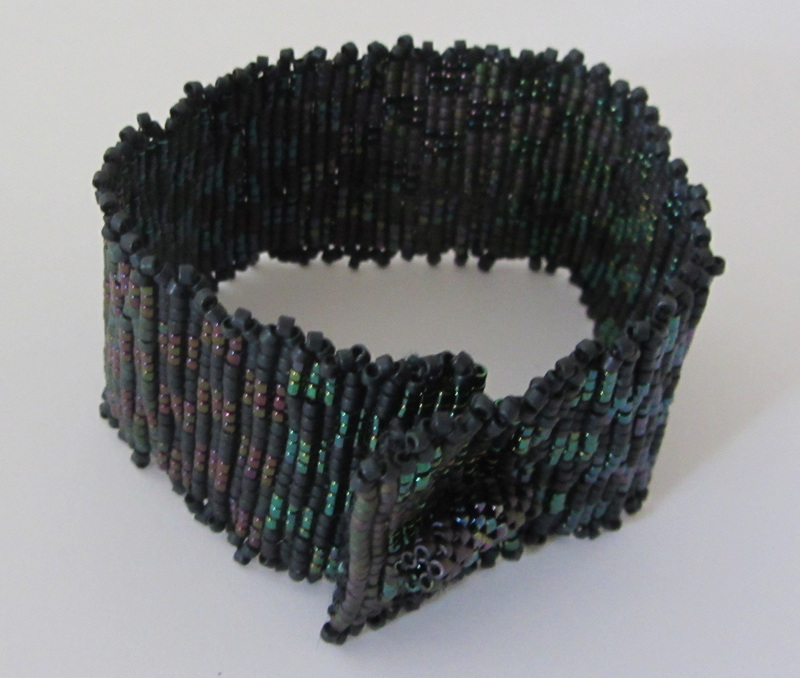 Mirrix concepts, such as the Tapestry/Bead Cuff Bracelet or the Affinity Bracelet can be submitted, but original materials must be used. 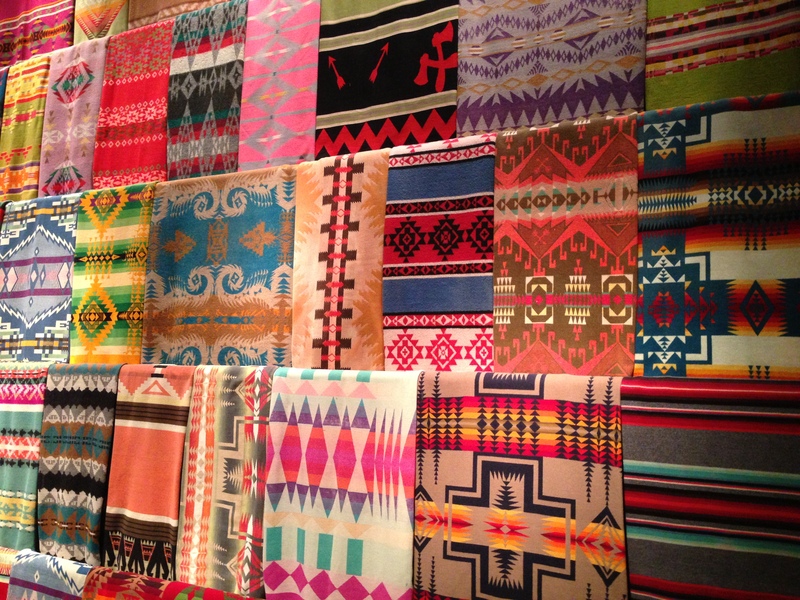 2) When he’s at a museum, he never gets past the textile section. 3) He’s thought about making his own loom… but it’s a little overwhelming. 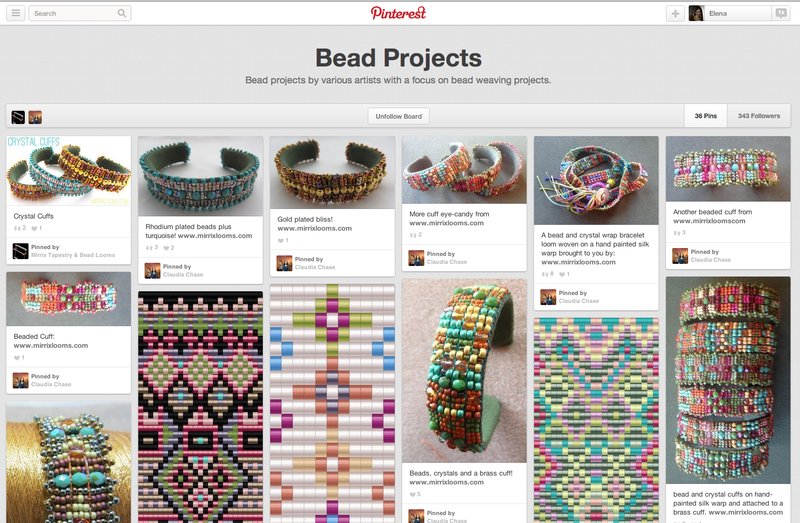 4) She spends a good portion of her free time pinning DIY craft projects on Pinterest. 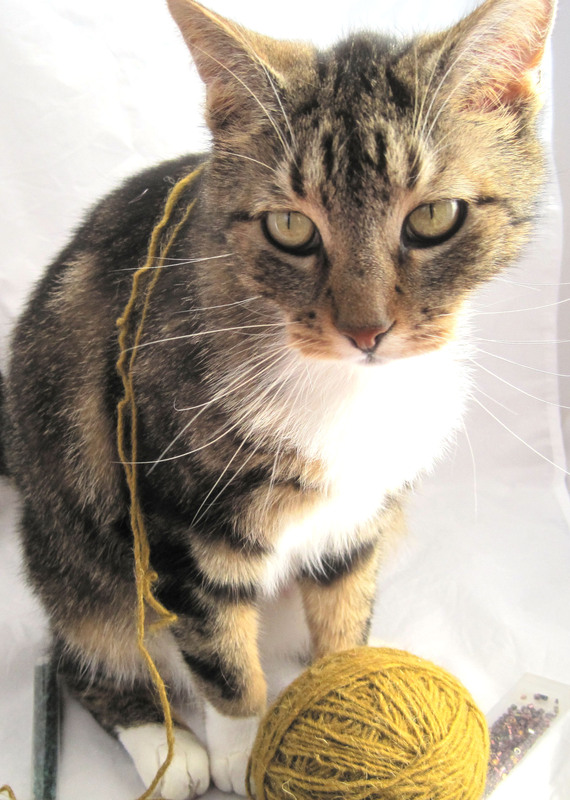 6) He has secret yarn stashes (but everyone knows about them). 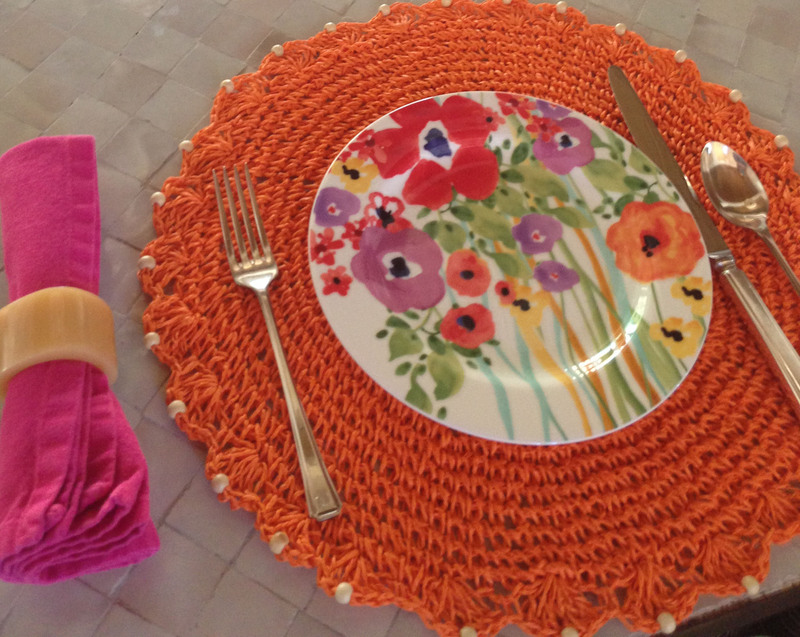 7) Even her place settings are a work of art. 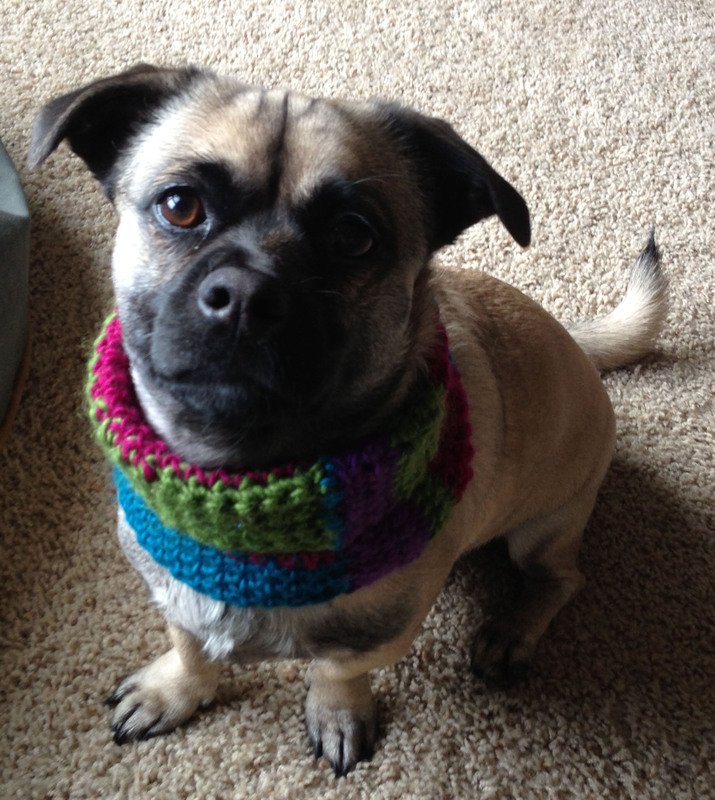 8) He’s always knitting or beading or sewing… even the dog gets homemade gifts. 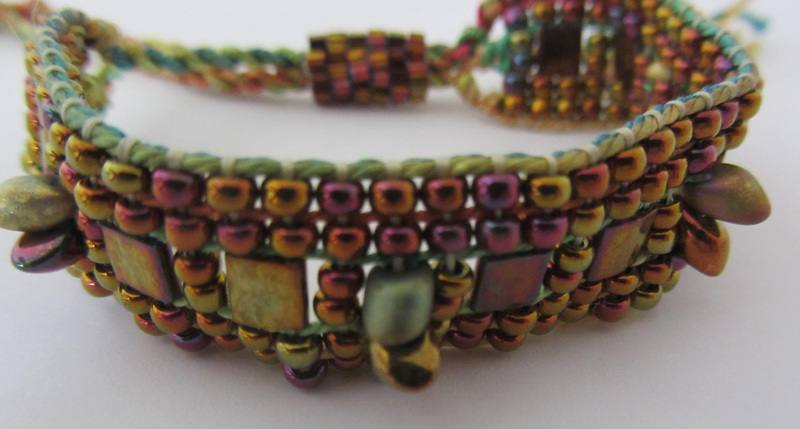 9) She makes gorgeous beaded jewelry, and you know she’d love to add weaving on a loom to her list of skills. 10) The background on her phone is a picture of a Mirrix. Pass this on and visit www.mirrixlooms.com for more information on our looms, kits and accessories! 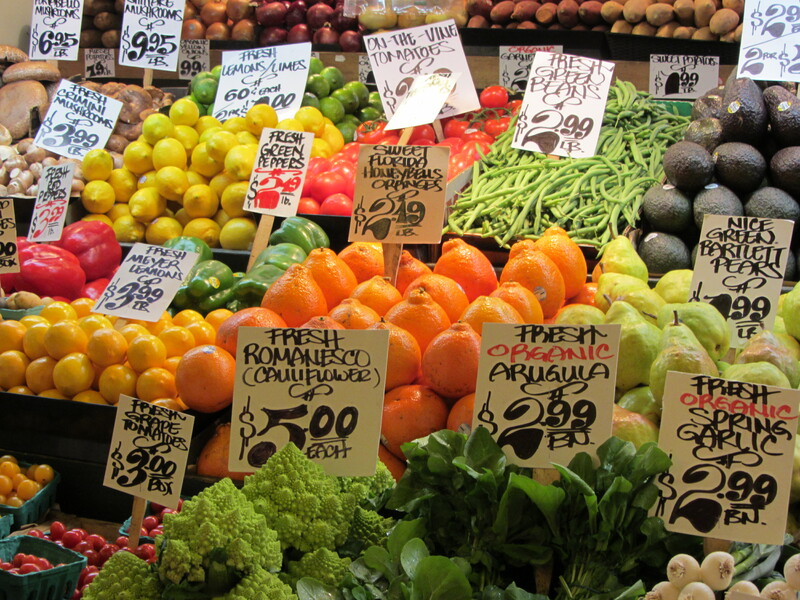 Some of us are blessed with friends and family who just know how to choose the perfect gift. They are savvy at picking up on subtle hints and know exactly what you like. 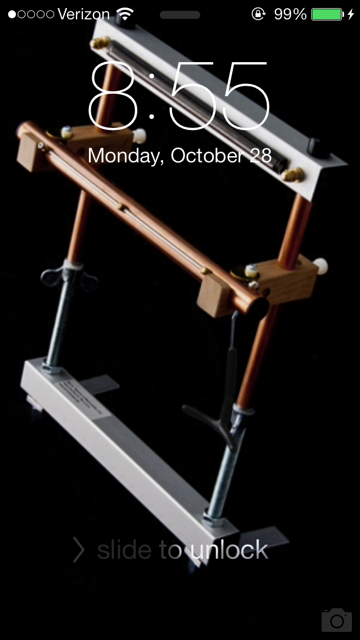 A few years ago a good friend of mine, in his early-to-mid-20s at the time, bought his wife a Mirrix Loom. 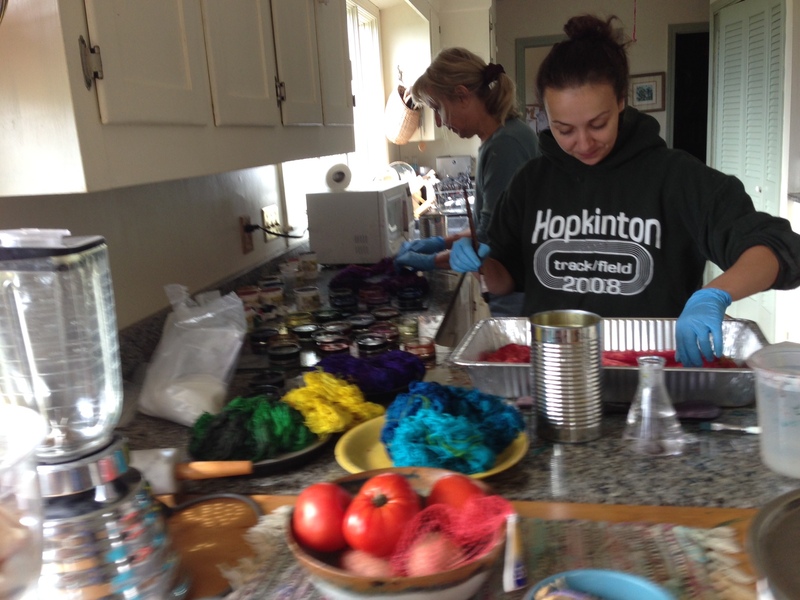 I remember thinking how sweet it was that he, on his own, came up with the idea, knowing her passion for crafting. But not everyone is as punctilious as my friend. Some husbands need a little hint, some friends are still looking for the perfect crafty gift for their best friend who has everything and some moms don’t know their son’s passion for Mirrix products. This is where our third-annual holiday hints program comes in! Fill out the form below with what Mirrix-item you’d like this holiday season and, on the weekend before Cyber Monday, we’ll email the person you specify and give them a little hint about what you’d really like this holiday season! Who do you want this hint to go to? What is his/her email address? 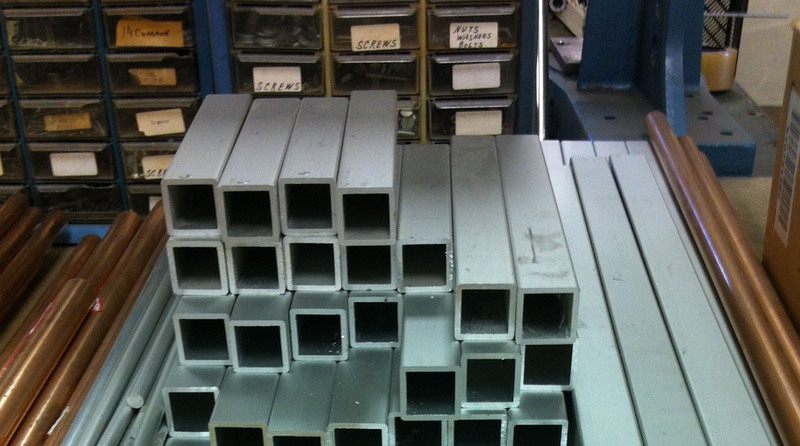 A few weeks ago we did some studio cleaning here at Mirrix Looms, but still have quite a bit of stuff left. We are listing it below. Email claudia@mirrixlooms.com if you are interested in something. We will accept payment via check or PayPal and will charge exact shipping for each product or group of products. When we sell something we will mark the item as sold. 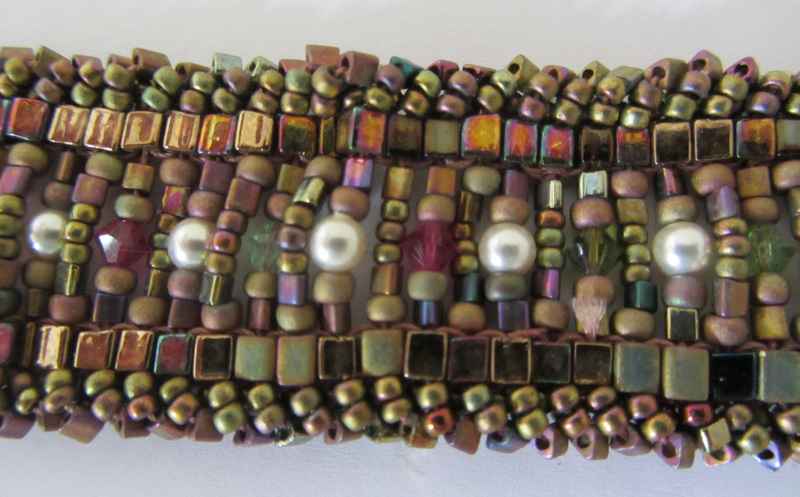 Used Beadwork Magazines from Claudia’s stash. $3 each sold in packages. You can combine packages. Summer 1998, Summer 1999, Spring 1999, Autumn 1998, Autumn 2002, Winter 1996, Winter 1998. 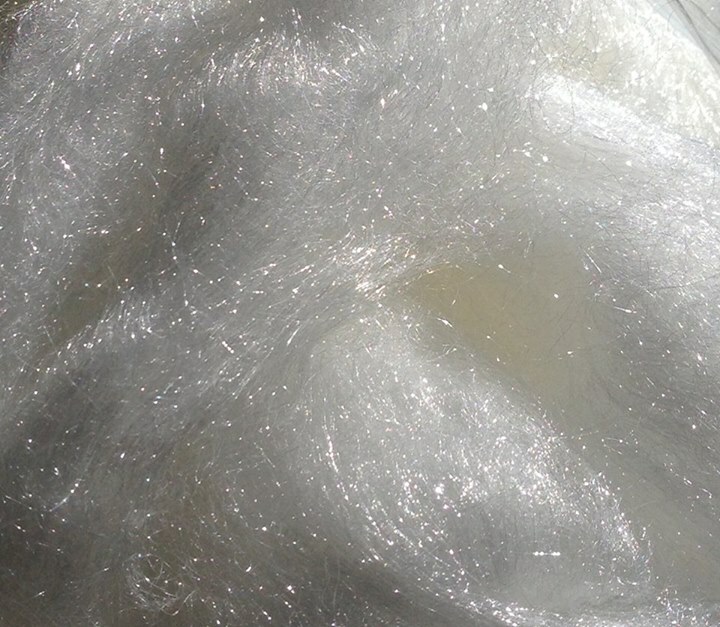 4 oz of Sparkling White Icicle roving by Louet Sales. 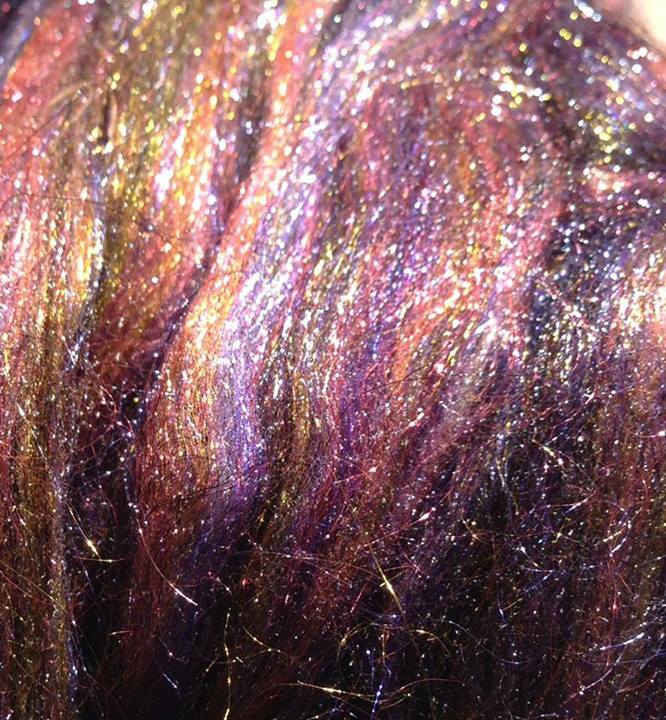 Adds sparkle to your spinning! $4.00. 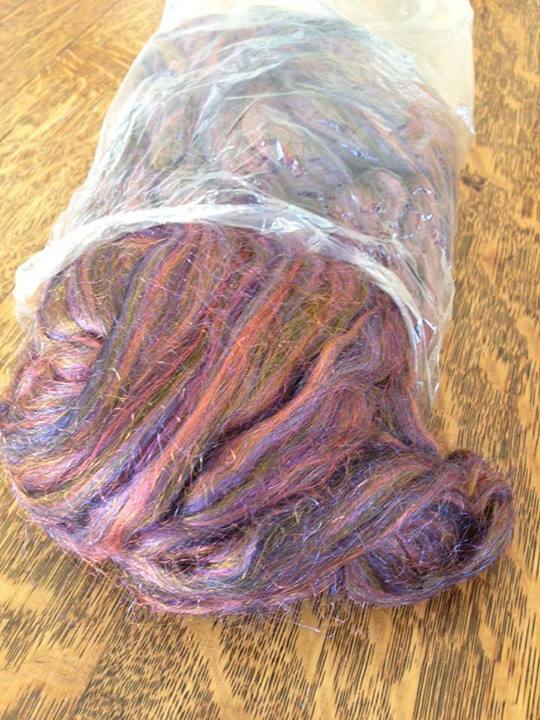 400 grams of flat copper Lurex yarn. $45.00. 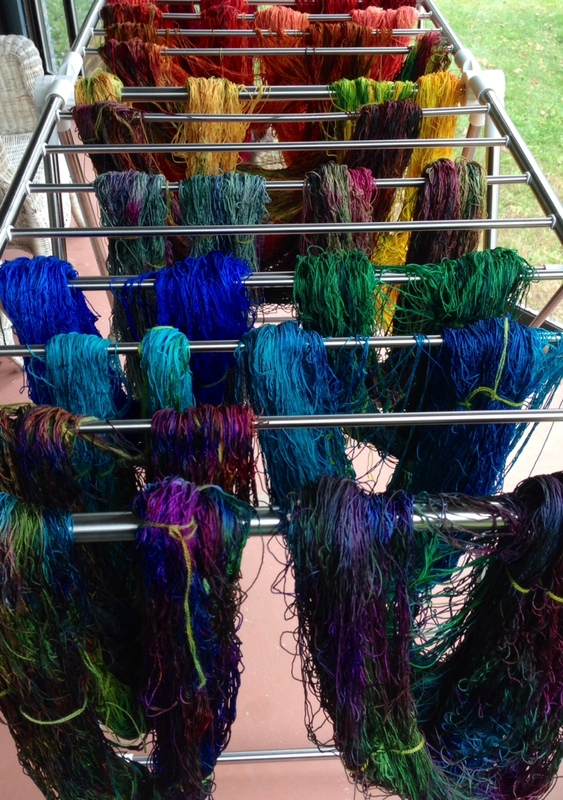 When we go to bead shows, we like to bring along a lot of samples of projects made on Mirrix Looms. 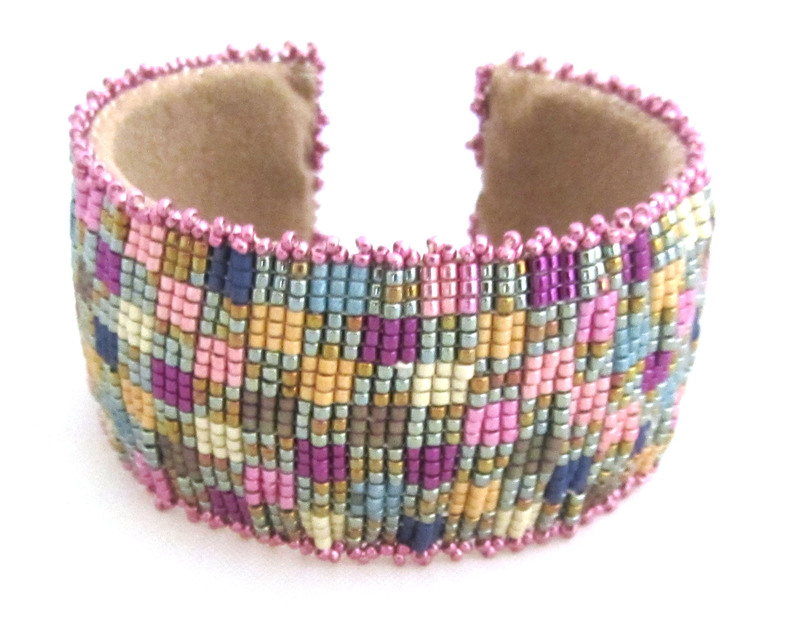 One sample that always gets a lot of attention is a former kit, the Pastel Checkerboard Cuff Bracelet. 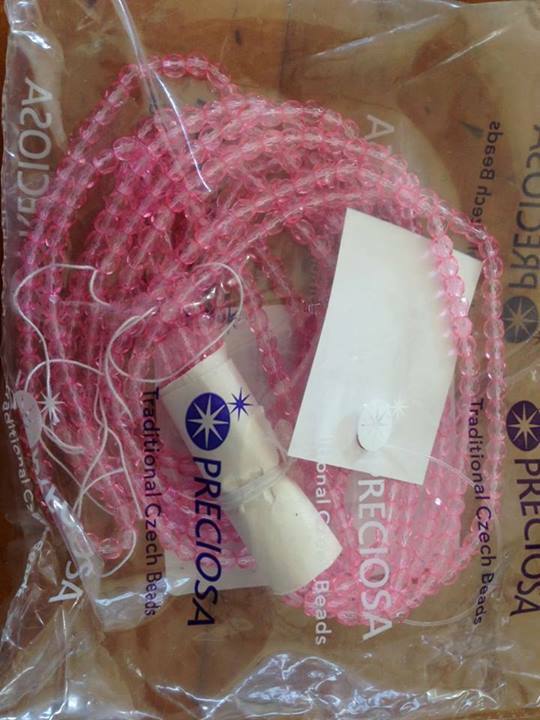 For one reason or another (probably having to do with the availability of certain beads) we stopped making the kit. 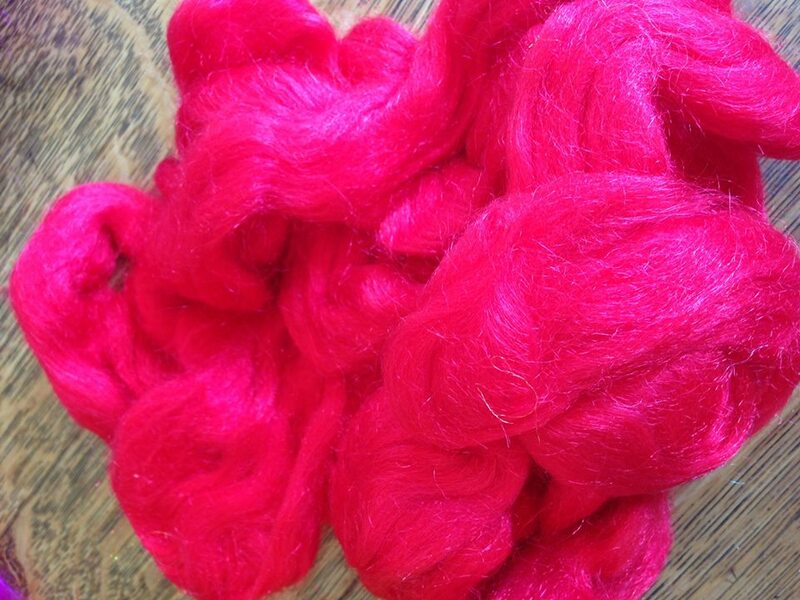 Recently we decided to bring back this old favorite in slightly different, more vibrant, colors. 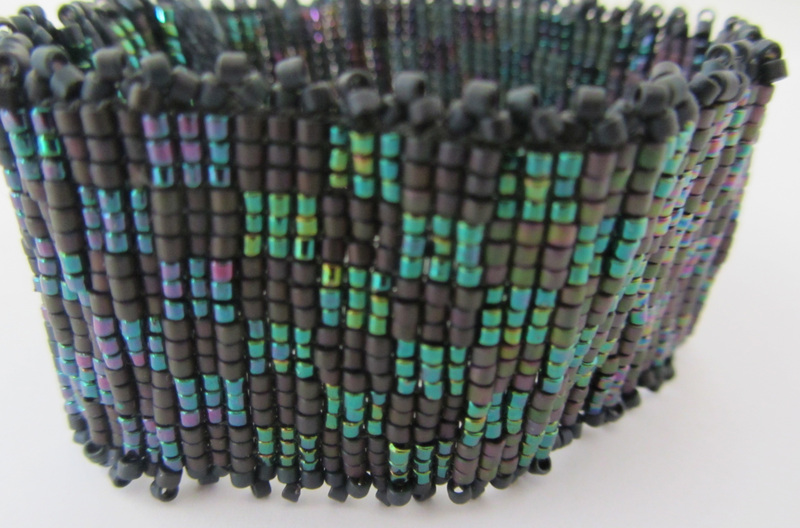 Claudia loves the permanent galvanized beads and the great colors of this versatile cuff. 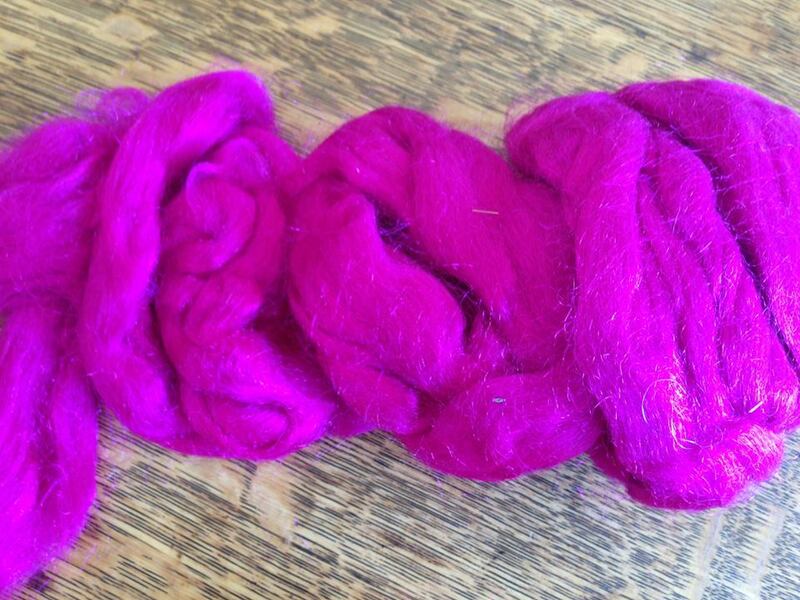 This project is great for any level weaver! 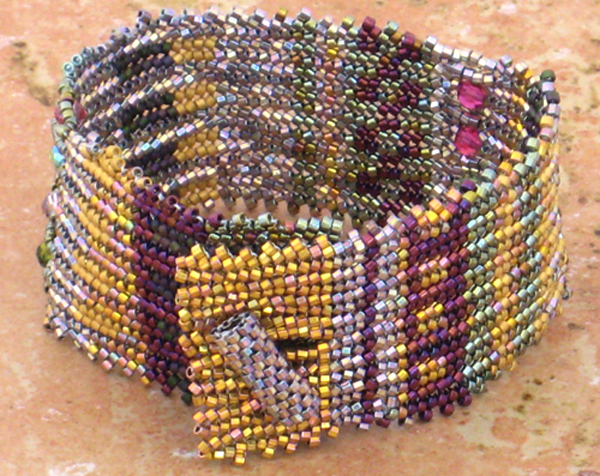 The pattern is easy and fun and you’ll love the results. 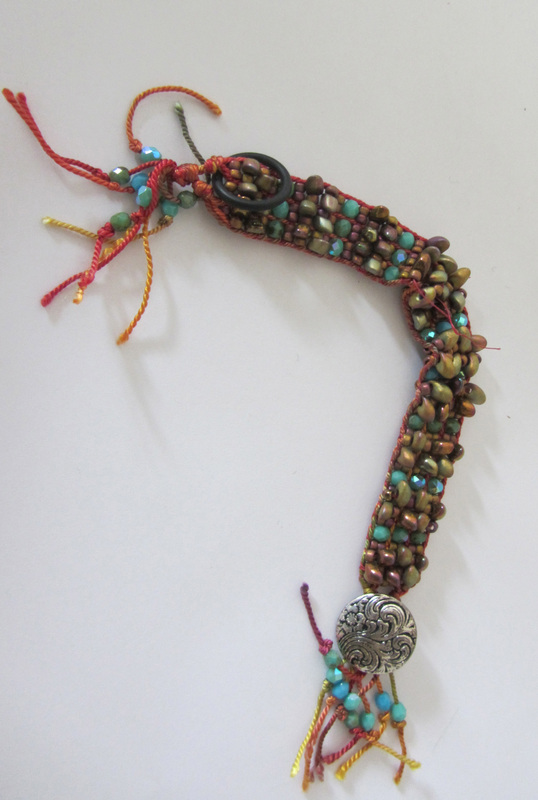 The holidays are coming and we know there is someone on your list who would love this hand-made (by you) bracelet! Buy the kit here, only $59! If you live in the Boston area, you are in for a very special treat. 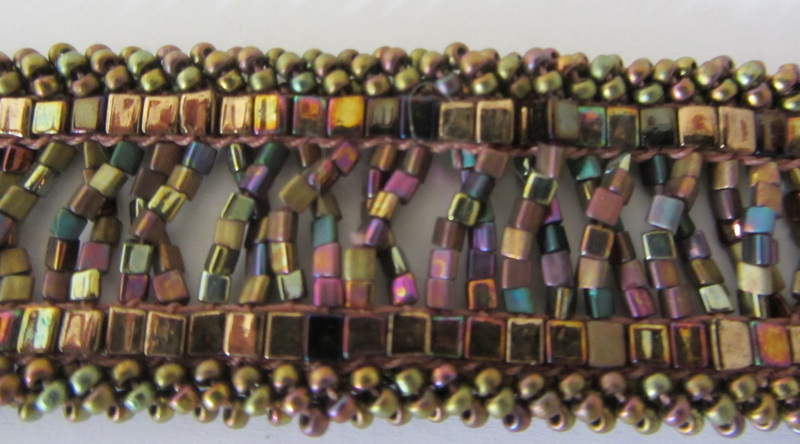 Mirrix President Claudia Chase, the owner of NOA Gallery Joni Parker-Roach and artist and teacher Alexia Rosoff will be teaching a one-day bead weaving workshop on Sunday December 8th, 2013 at NOA Gallery in Groton, MA outside of Boston. 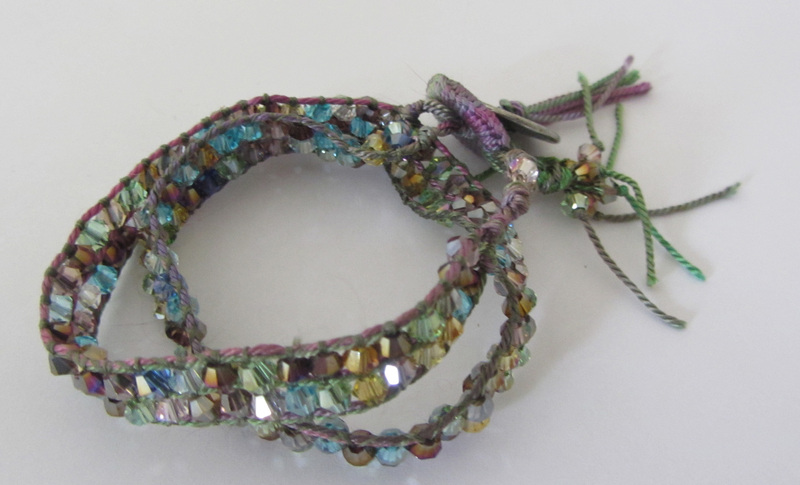 Students will learn how to warp and weave two stunning crystal and bead wrap bracelets. This is the perfect class to make some gorgeous hand-made gifts for those you love the most (or keep one for yourself)! 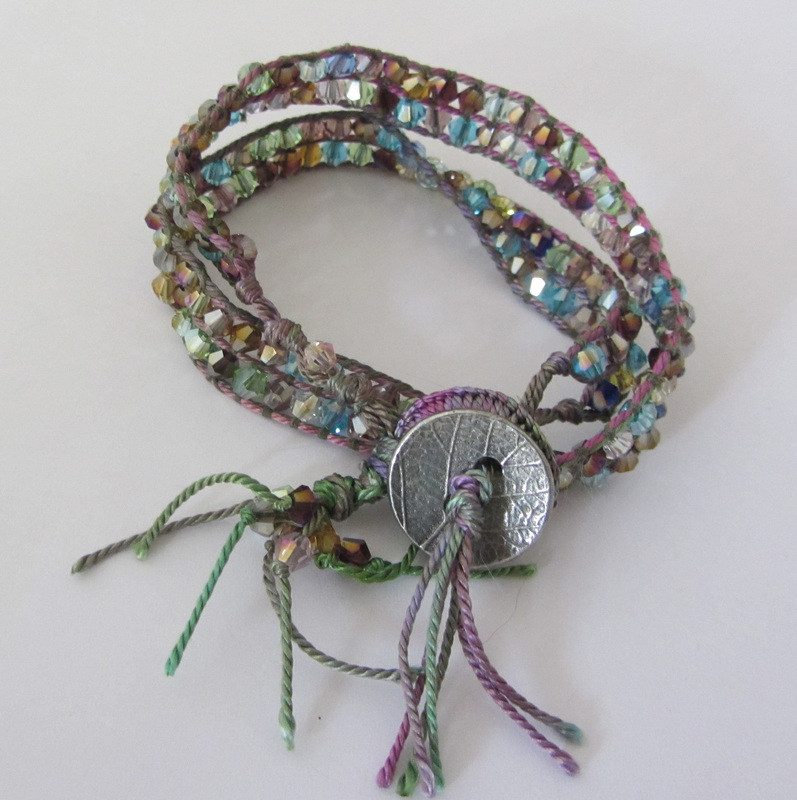 These same bracelets are sold by Claudia in galleries for hundreds of dollars each. 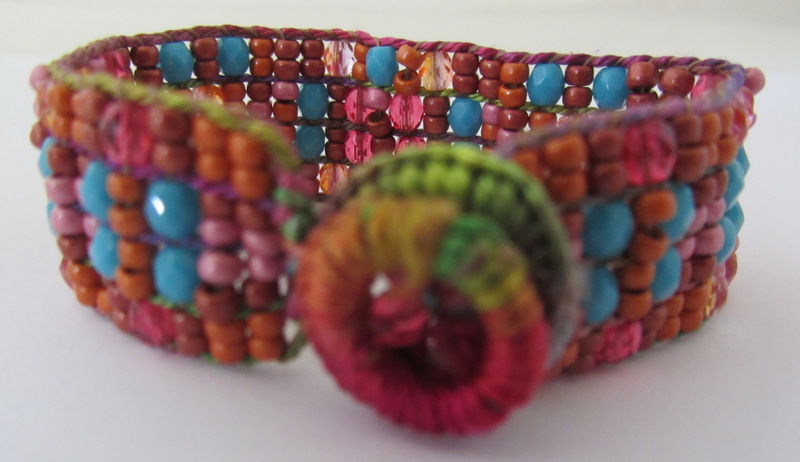 What: Students will learn how to warp a Mirrix Loom with gorgeous hand-painted silk, the basics of weaving beads, the method for weaving different sized beads, tips on combining colors, how to finish a wrap bracelet and much, much more. 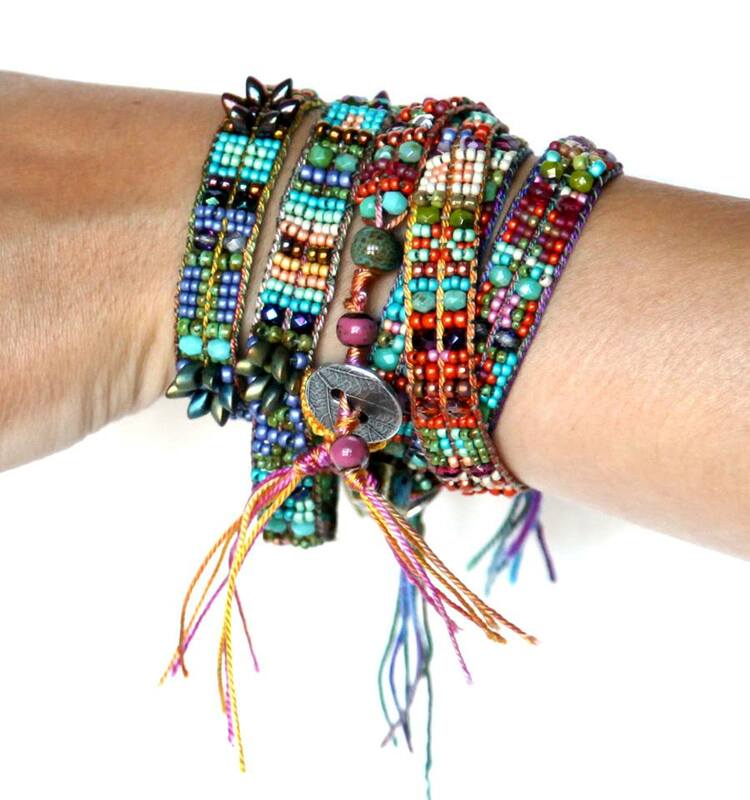 They will make two stunning “Crystal and Bead Wrap Bracelets” made with 8/0 and 11/0 seed beads, fire-polished crystals, hand-painted silk, porcelain beads and finished with pewter buttons. Why: Because you deserve a day of pure fun and creativity and this is the perfect chance to check a few more people off that holiday gift list! 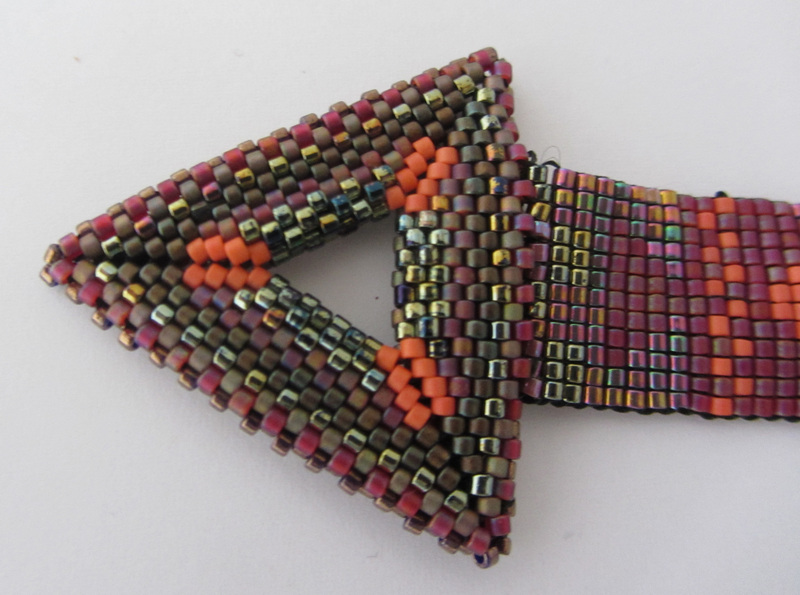 Plus, you’ll learn how to weave beads on a Mirrix Loom, a useful skill that will open up for you a whole new world of weaving. 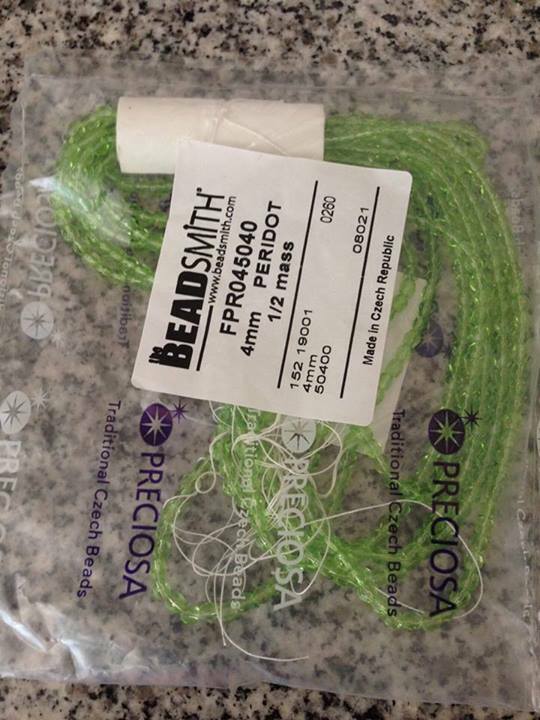 How Much: $150 plus $59 materials fee ($10 off the original price of the kit) and $20 loom rental fee which can be used towards the purchase of your loom! How: Email elena@mirrixlooms.com to reserve a space in the class. We will accept payment by check or PayPal. Which loom is right for me? We get this question a lot at Mirrix Looms. How do you choose just one? First, ask yourself a few questions. 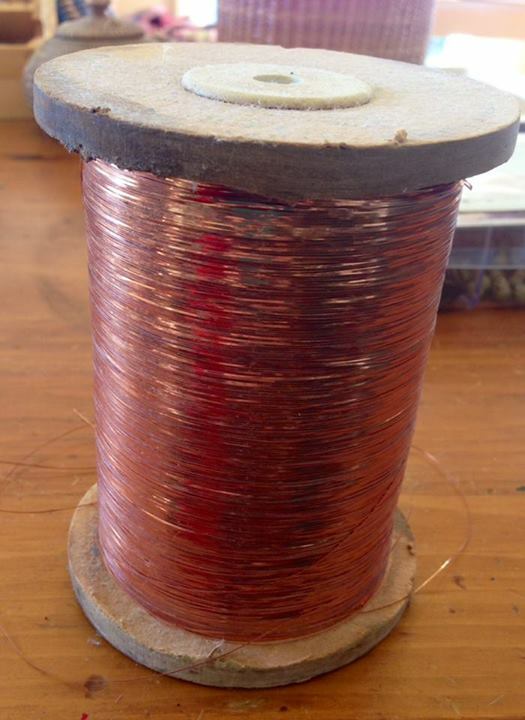 Do you want to weave beads, tapestry, both or something else like paper or wire? Do you want to use the shedding device? 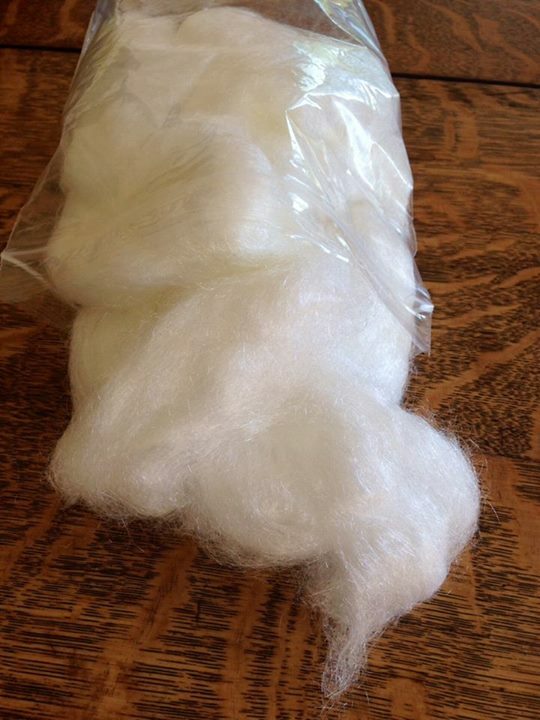 How important is being able to take your loom places with you? 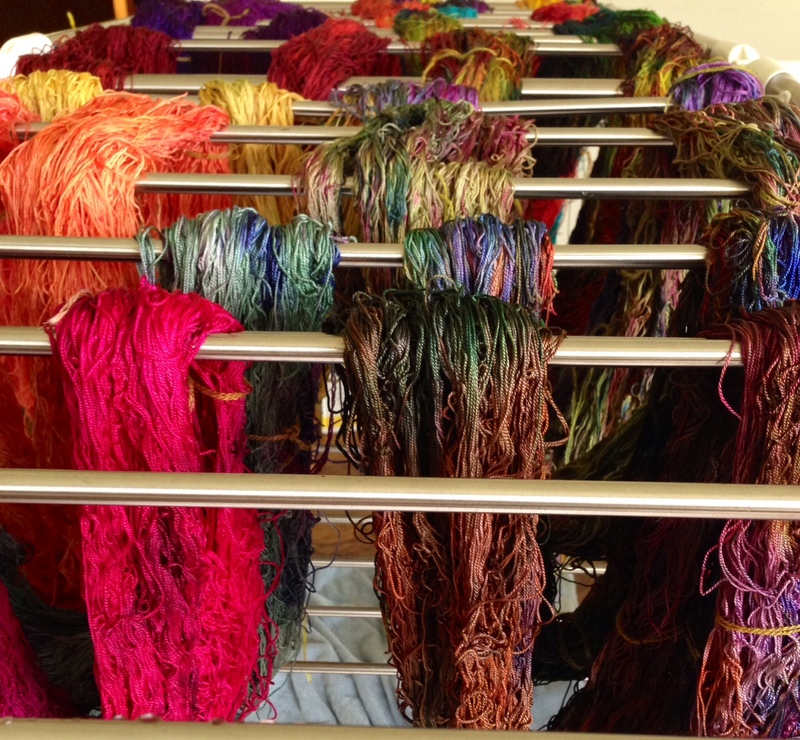 Do you want to be able to weave large pieces or several small pieces at one time? 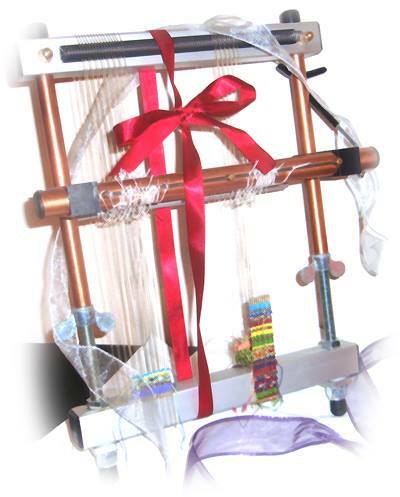 If you want to weave small, beaded pieces such as bracelets or necklaces and do not want to use the shedding device, the 5″ Mini Mirrix or the 8″ Lani Loom (without the shedding device) will work fine for you. 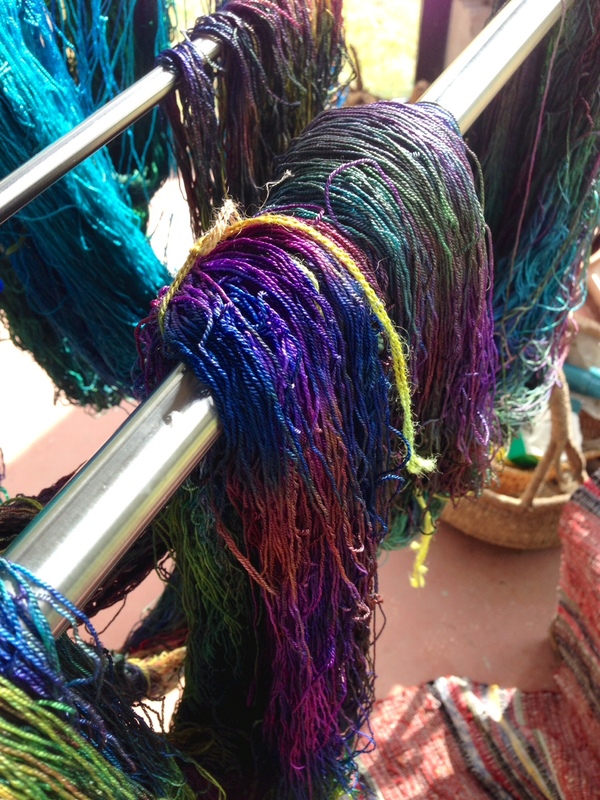 If you are a tapestry weaver, choose any of the looms that have a shedding device and base your decision simply on how big a piece you plan to weave. 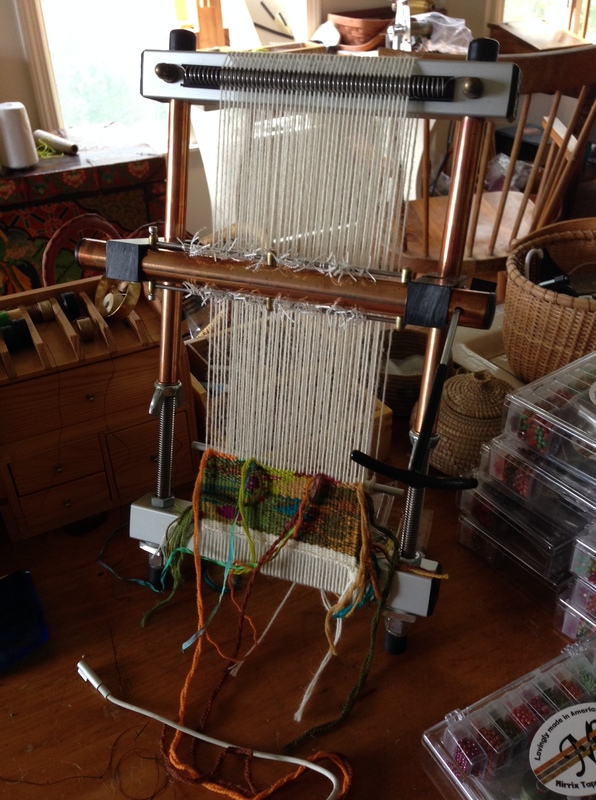 If you want to simulate using a floor loom, one of the two bigger looms and the stand and treadle work great! 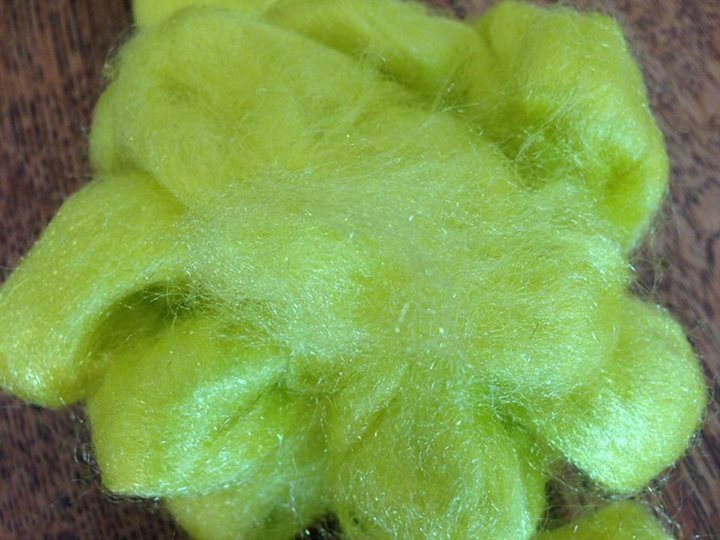 For the undecided weaver stick with a middle-sized loom like the 16″ Big Sister or the 22″ Zach Loom. 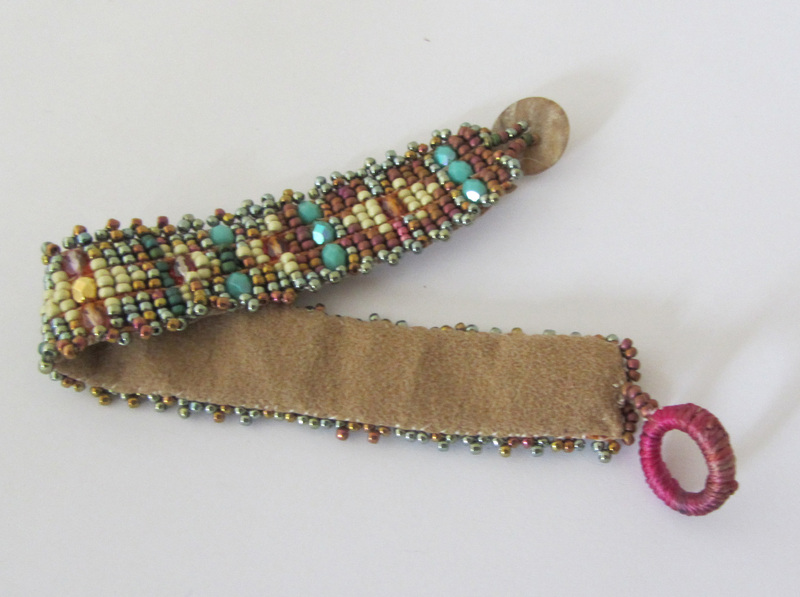 You can use (or not use) the shedding device and can weave almost anything including beads and tapestry on those looms. Download our free ebook “Mirrix Loom Basics” or “Weaving is Easy” to help you decide which loom is best for you!